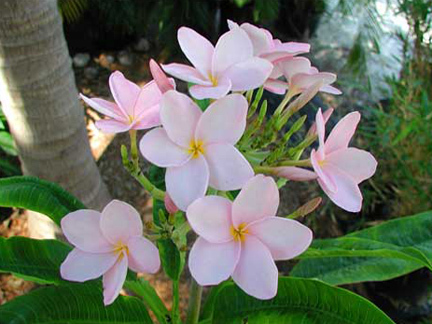 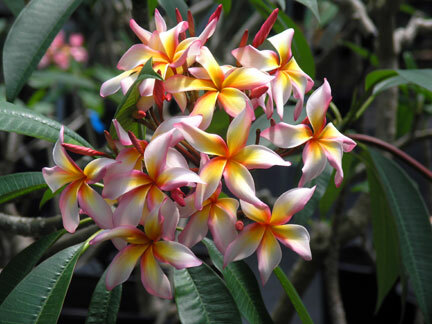 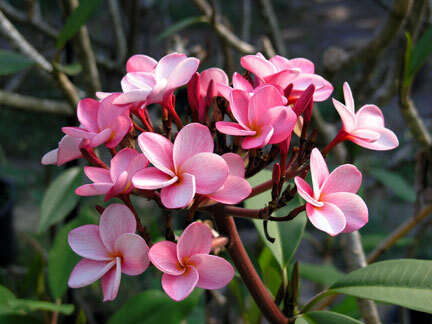 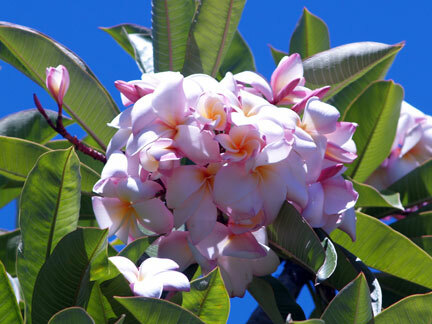 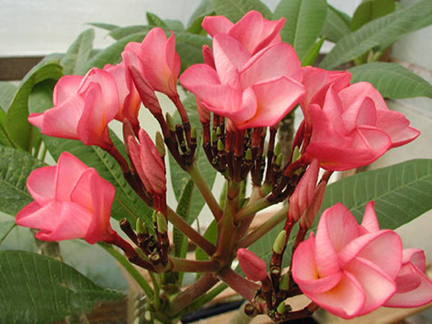 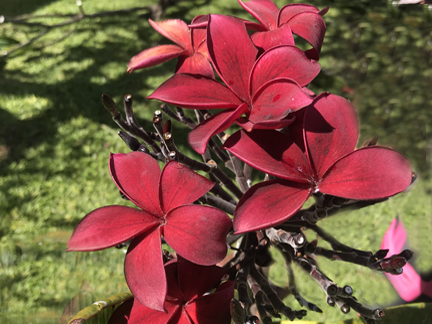 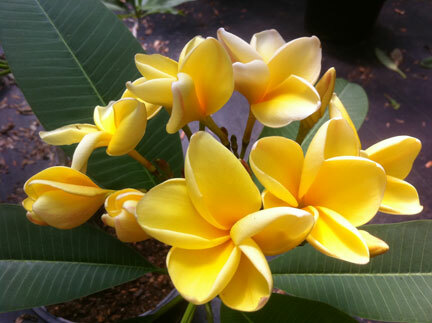 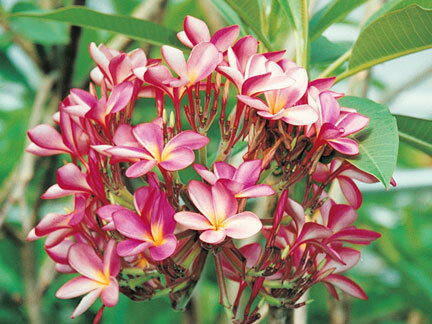 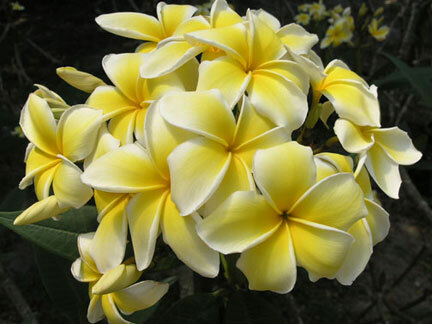 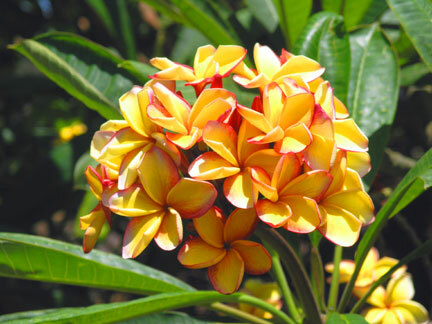 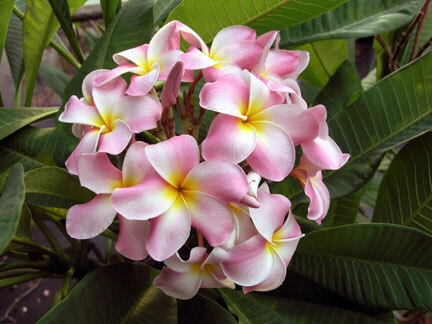 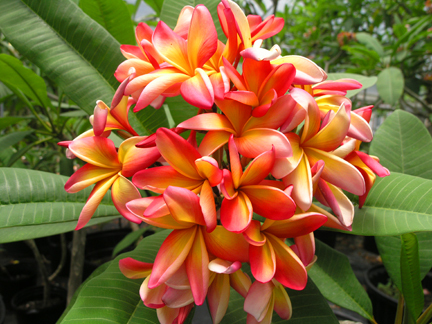 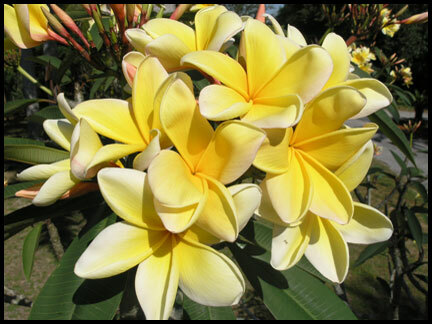 This section wil include plumeria we offer in rooted form. 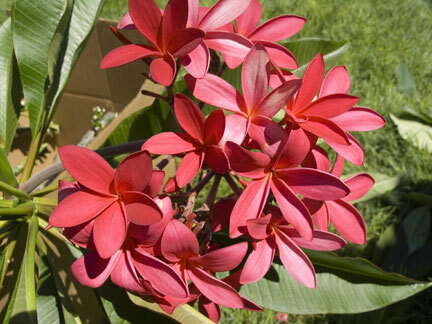 Due to the nature of rooted plants the inventotry is constantly changing. 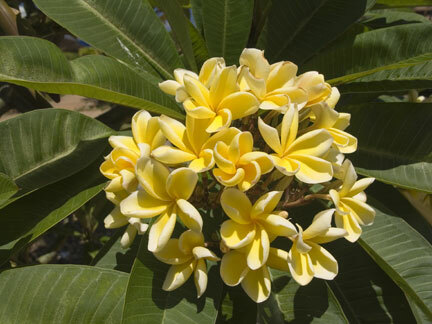 You will find a rooted option as you click on each variety listed in this section. 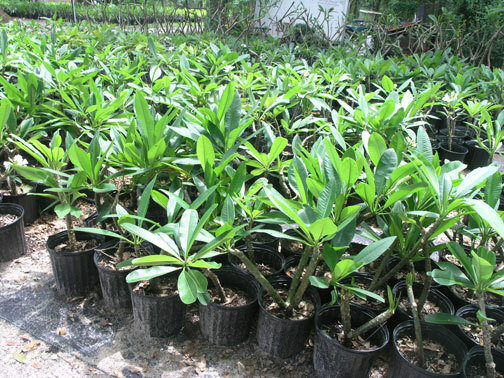 Please note all rooted plants are shipped bare root.